Things to see and do in this beautiful town on Sardinia's north east coast. 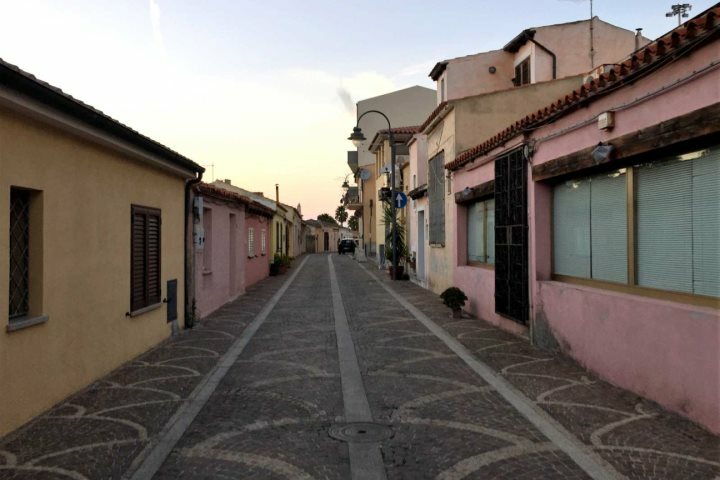 Located on Sardinia’s north eastern coast within The Costa Smeralda region, Golfo Aranci was once a small fishing town inhabited by a handful of locals. 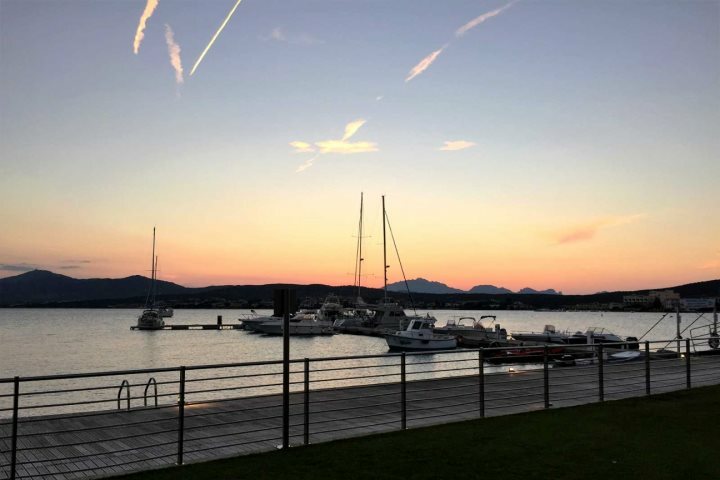 Fast forward to present day, and this little town now has a beautiful harbour, some impressive modern shops and a lovely selection of bars and restaurants to sample both international and traditional Sardinian cuisine. 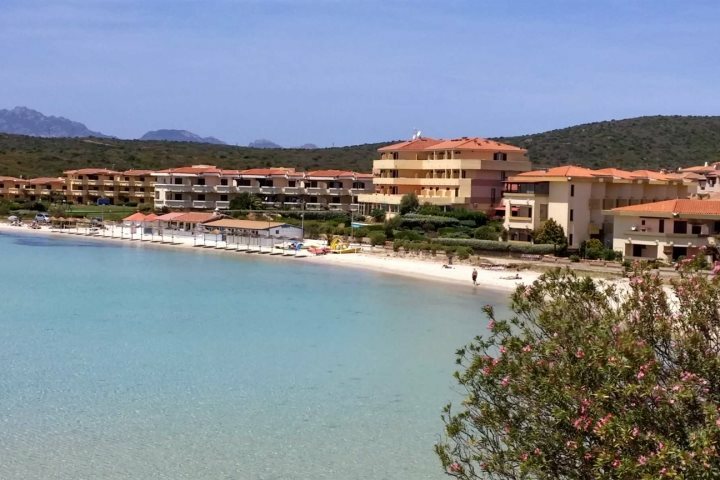 Having come back from this quaint town just last week, it’s somewhere I wouldn’t hesitate to revisit and recommend for a Sardinia holiday, and I can certainly say there’s something here for all kinds of holidaymaker. Golfo Aranci’s beach is made up of soft white sand and shallow turquoise waters. You can walk for ages before the water even reaches your waist so it’s perfect for families with children. There were also a few fish swimming around so if you like to snorkel there’s a little bit of marine life to explore too. 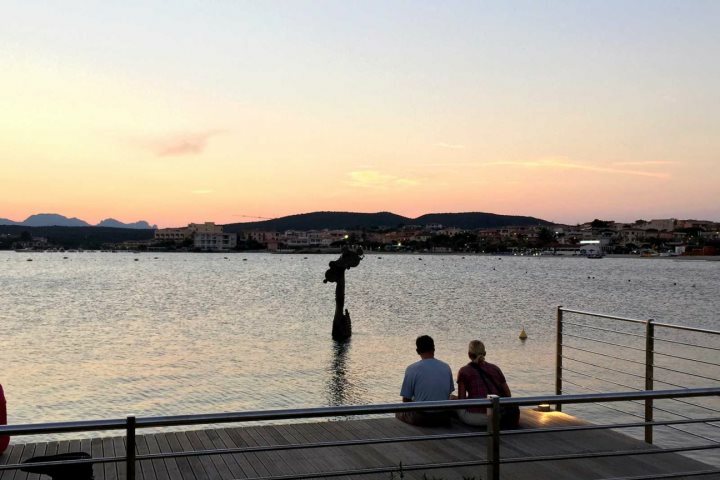 Ideal for a romantic stroll at dusk, there’s a beautiful sunset to capture along the waterfront, and you can walk all the way along the promenade down the old fishing part of the town. On your way you’ll pass many boats, and if you’re lucky you’ll get to see ‘Il Canto della Sirena’, a 5 tonne bronze mermaid statue which rises from the water during certain times of the day. As you walk, you’ll discover a number of glass cubes along the promenade, which are home to a variety of shops selling all kinds of classy-looking merchandise, and restaurants and shops pop up all along the way. When you wander back, head a street or two inland and you’ll discover local houses in a variety of pastel colours, and an open square where different activities are organised. On our visit we’d just missed a Christmas themed grotto (yes, in September!) where children could write and post their letters to Santa. If you’re someone who enjoys an early morning walk or run, you can choose to soak up the sea breeze with a lap or two along the harbour, or head slightly inland and explore the trails in the hills just behind Golfo Aranci. We didn’t get the chance to check out these trails, but from what I could see the views from up there would be incredible. 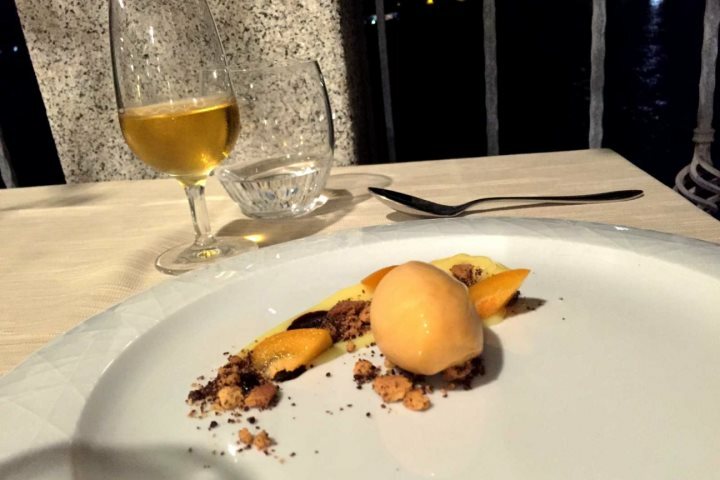 Dessert: Apricot sorbet with ricotta mousse and toasted almond crumbs. 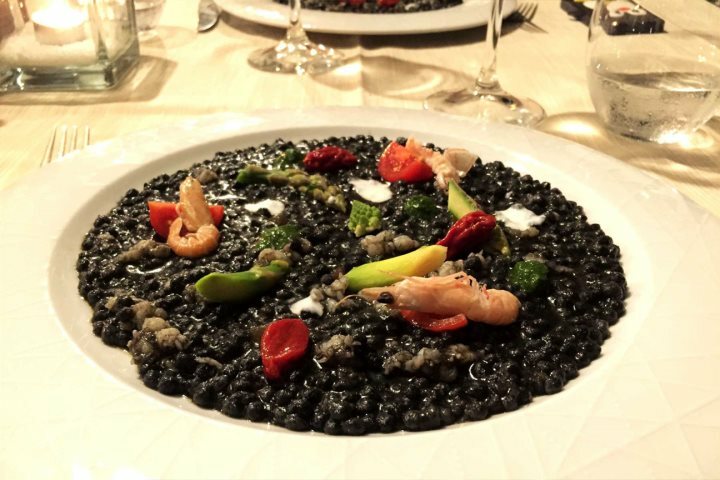 During our stay at Gabbiano Azzurro, we spent some time with the hotel manager, Tullio Da Tome, who explained that the hotel was family run, and his grandfather initially bought the building around 40 years ago. Overall I would highly recommend a visit to Golfo Aranci, whether you choose to stay in the area or are just passing by. Considering a holiday to Sardinia? 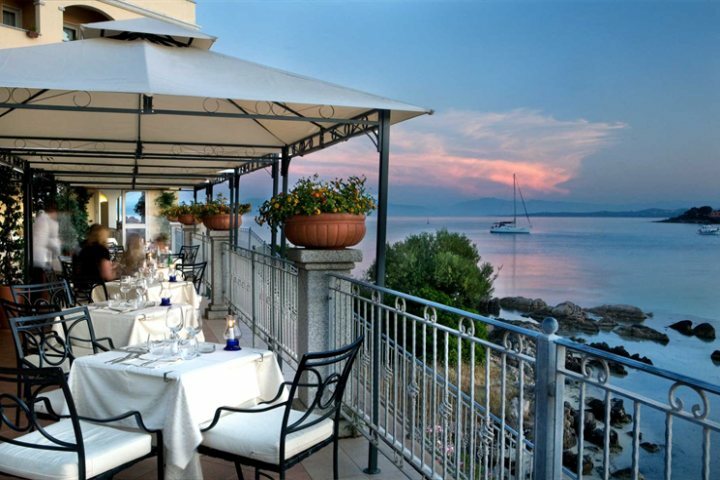 Find out more information about Hotel Gabbiano Azzurro here. 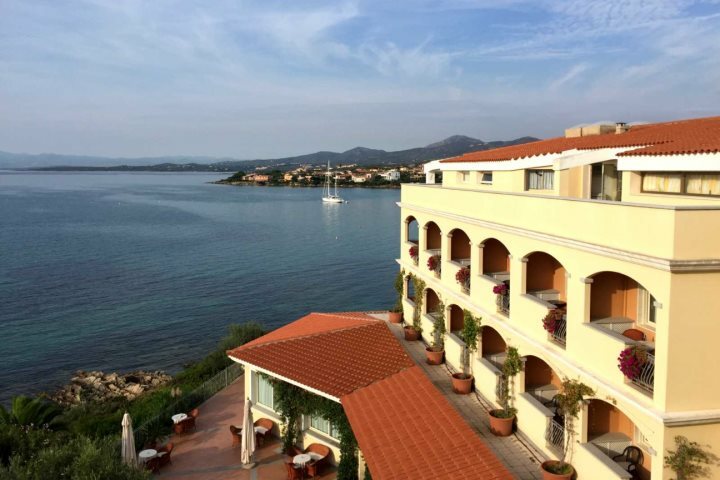 Discover more about The Costa Smeralda here.